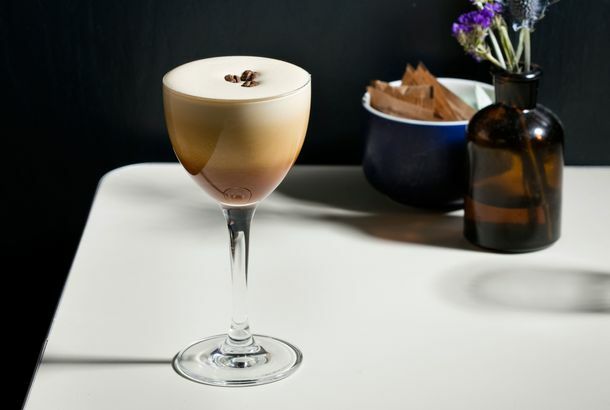 Where to Find New York’s Most Eye-Opening Coffee CocktailsCaffeinated concoctions that go way beyond the humble espresso martini. 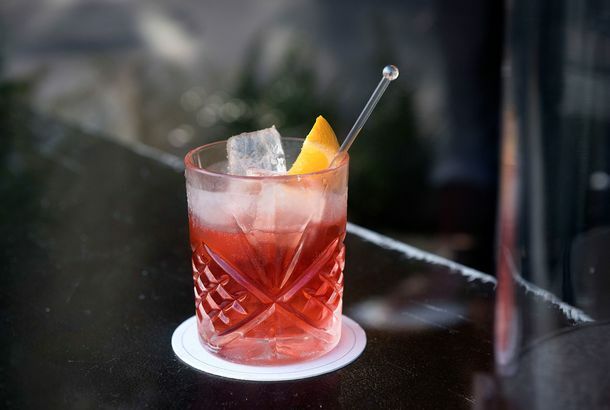 The Absolute Best Negronis in New YorkIt may be impossible to mess this drink up, but there are places that make them much, much better, too. 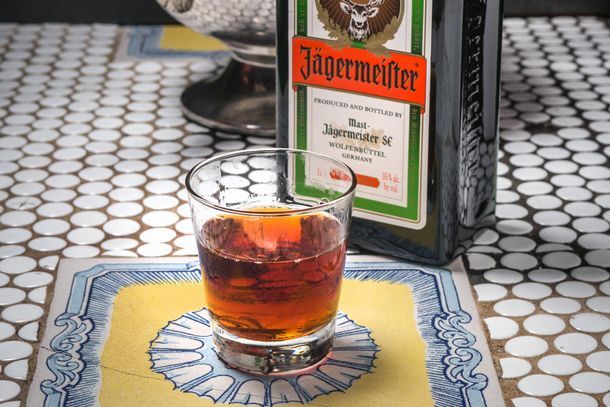 How Jägermeister Gained Respect at America’s Best BarsThe once-reviled frat-house favorite has found a place at some of the country’s best bars. Gin Palace Will Close Temporarily to Stop From Sinking Into the GroundThursday, November 6 will be its last night for a while. 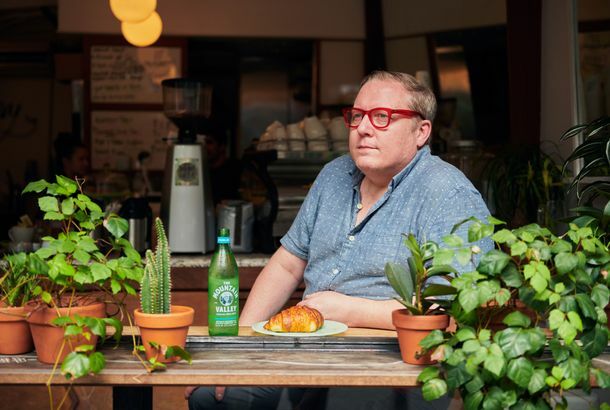 Menu Changes and an A at Cienfuegos; New Lounge Menu at EllabessPlus, a shrimp boil at Ardesia, a chocolate brunch at Smith & Mills, and more, in our daily roundup of neighborhood news. What to Drink at Amor y Amargo, New York’s First Bitters-Focused BarRavi DeRossi partnered with bitters company Bittermens, Inc. for the new one in his Cienfuegos complex.